There is a virtually untapped opportunity for bloggers to benefit from visiting Atlanta Apparel. Read on for my Blogger’s Guide: ATL Apparel Market! I’ve been receiving a lot of questions on my Instagram lately about tips how to start a blog. As a blogger, entrepreneur, and one half of the Haute House Flower team, I wear many (super cute) hats, but there’s just never enough hours in the day to wear them all! As a result, I’m always looking for resources that can make my job that much more streamlined, especially when it comes to building new relationships with brands. When I received an invitation to attend the Atlanta Apparel Market as a digital influencer, I jumped at the opportunity. While I had never been to Atlanta Apparel Market, or much less to Georgia (besides the airport!) I was familiar with it from my previous career working in fashion PR. 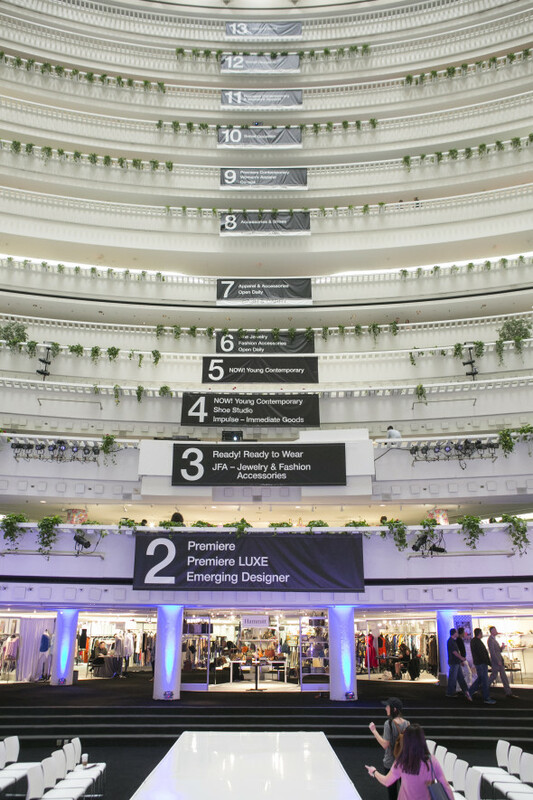 Known as the largest apparel market on the East Coast, AmericasMart housed Atlanta’s largest market to-date last week. We’re talking 7.2 million square feet (!) 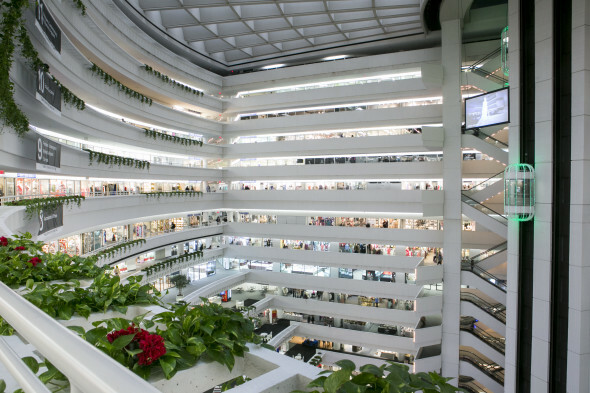 and infinite floors of literal shopping mecca. As someone who considers themselves an avid shopper, and who lives in a major shopping city like NYC, I was honestly blown away by the selection and range of brands that were there. Let’s back up…what exactly is an apparel market, you ask? 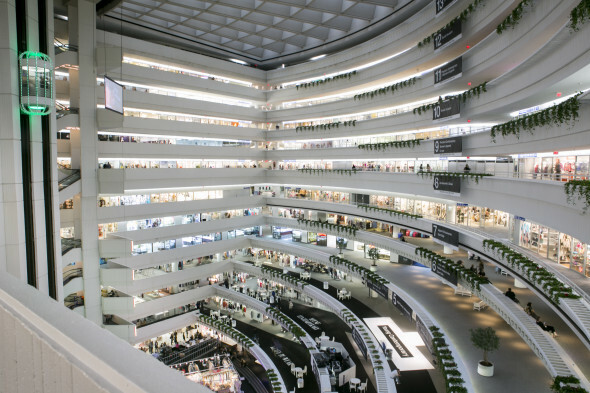 It’s a trade show/ market center where independent fashion retailers (think boutiques, department stores, etc) go to source new merchandise (read: fab clothes and accessories) for their stores. 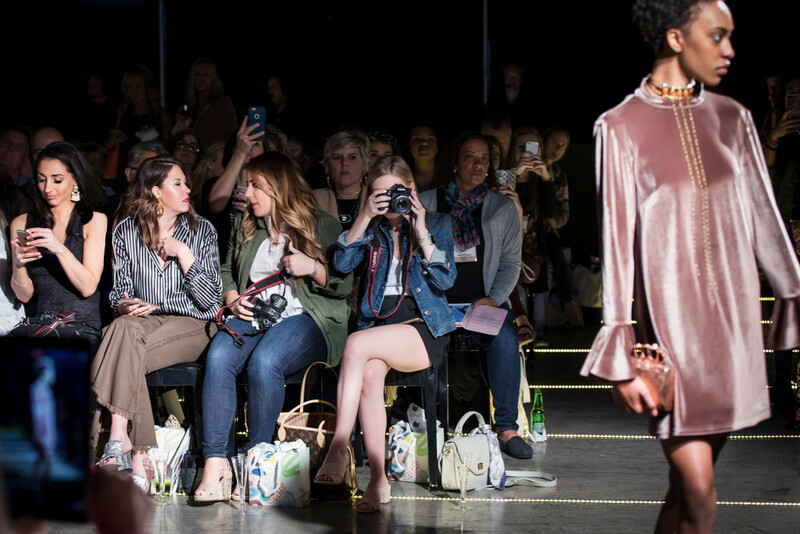 During the Atlanta Apparel Market this April, brands were showing their Fall/Winter 2017/18 collections to buyers who were purchasing items for the upcoming season. Atlanta Apparel is heavy in denim, young contemporary apparel, accessories, and shoes. Attend with fellow bloggers. One of my favorite parts of the experience was networking and having the opportunity to meet other influencer attendees. If you do get a chance to visit Atlanta Apparel next season, here are just a few of my favorite brands and multi-line showrooms to visit. Keep in mind there are SO many more that I didn’t even have enough time to see. I’m telling you, it’s that HUGE! 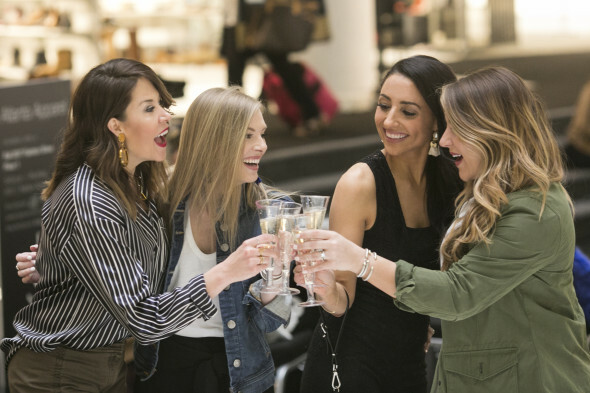 In addition to the multi-line showrooms, There are also a plethora of individual brand booths, including; DL1961, BCBG, French Connection, Dolce Vita, House of Harlow, and more. 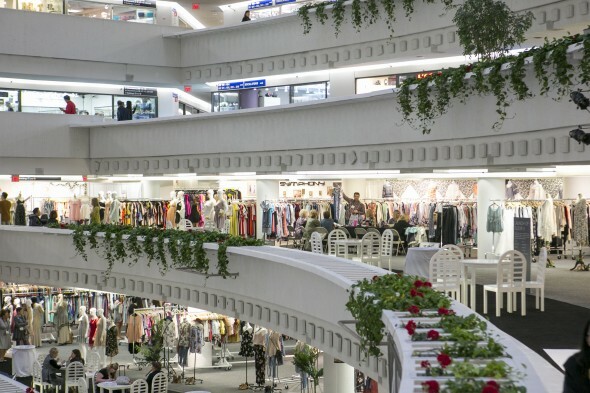 Have any of you ever been to the Atlanta Apparel Market, or do you have any questions that I can help answer about how it could help your blogging career? Be sure to let me know in the comments below! I couldn’t recommend it more highly to any aspiring blogger looking to grow their network of brands, gain trend knowledge, or even to any fashion enthusiast that wants to a head start on next season’s trends! *Thank you AmericasMart x Atlanta Apparel Market for sponsoring this post. All opinions and experiences are my own.